After being outnumbered even in Lusaka just like in Kabwe and other towns, the PF has resorted to their mother tongue: violence. 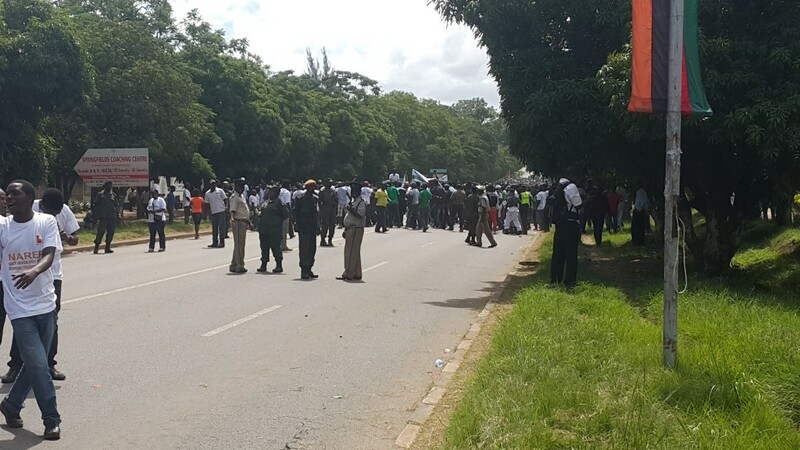 Thousands of UPND youths have just been dispersed from the youth day commemorations by PF thugs. 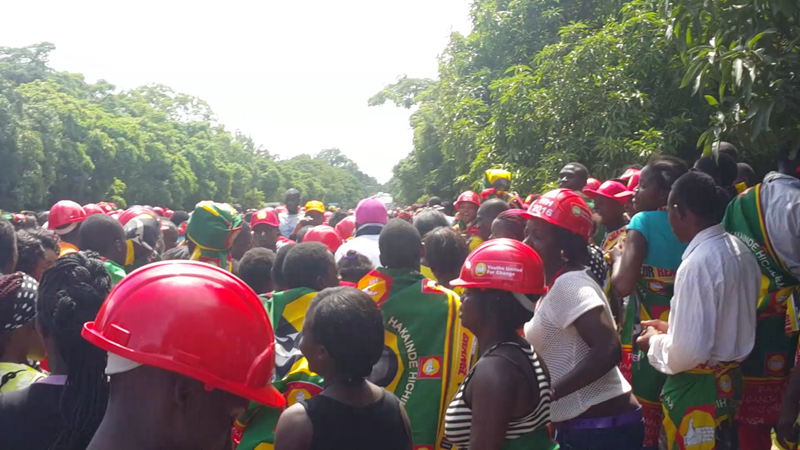 Thousands of UPND youths have been chased by PF panga wielding youths and currently are in the nearby houses along independence avenue. 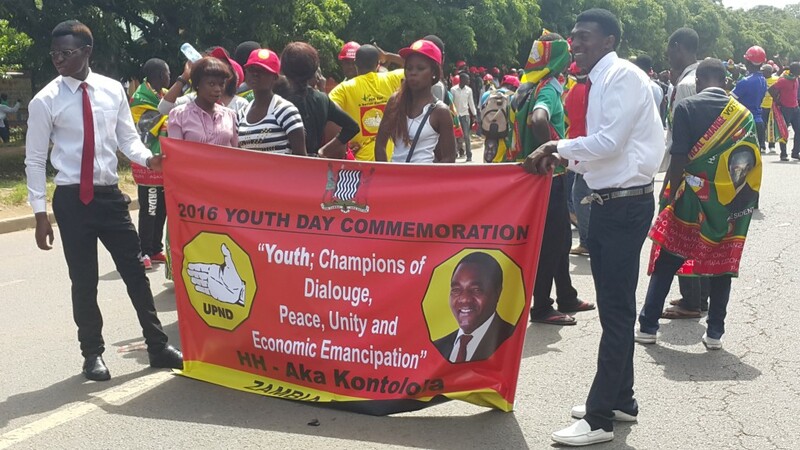 If the UPND had boycotted this event, the PF was going to hire sinful pastors such as Pukuta Mwanza to condemn them. Germany ambassador: Do Diplomats Interfere in Zambia’s Internal Affairs?